Oh man! I have been searching for a great pair of overalls for the longest time now. Luckily I found this pair from pacsun and basically have not been able to take them off since I acquired them. They have a boyfriend fit so they are super comfy and the denim wash goes with just about any color. Anyway, I hope you all are having a fantastic Monday! Your overalls are fantastic! I've been looking for a pair too, but just haven't been that lucky. Lovely photographs! The bow on the shirt adds the perfect amount of girliness! I was just complaining to a friend the other day about how overalls are the worst. And you managed to pull them off and change my mind! Super cute, comfy look! Ooh these have a lovely fit, I hate it when dungarees are too baggy! You pull them off so well! You look so pretty in anything! 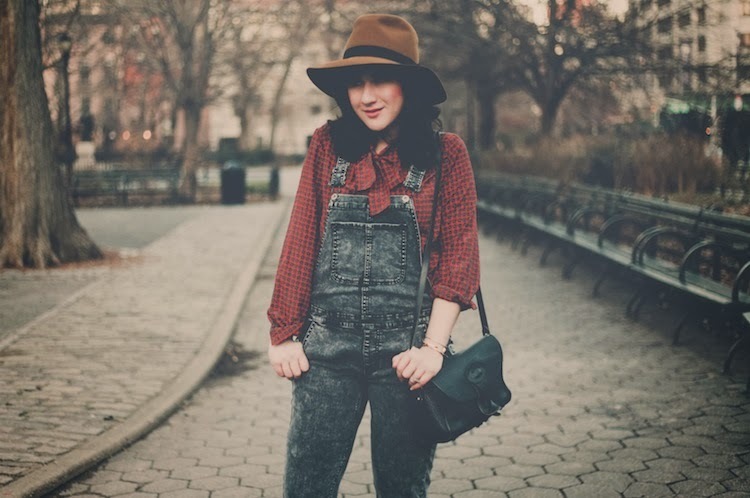 I haven't worn overalls since I was a kid! Def need to get myself some. agreed, those are overalls worth searching for. 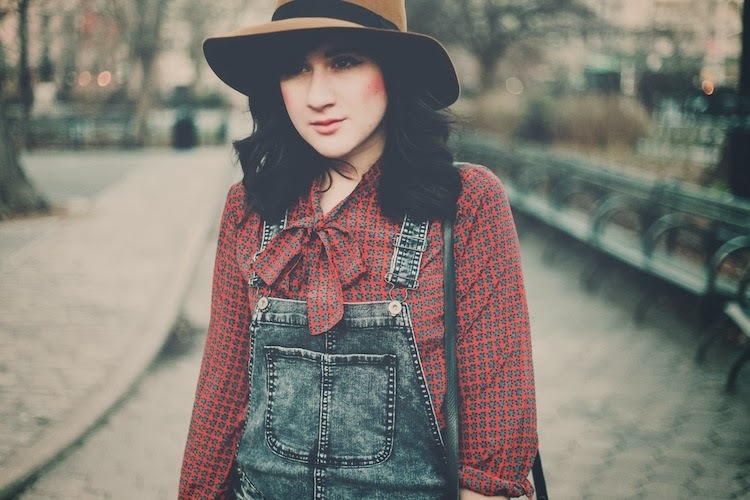 Adorable blouse, love the cuteness of the blouse combined with the cool dungarees. 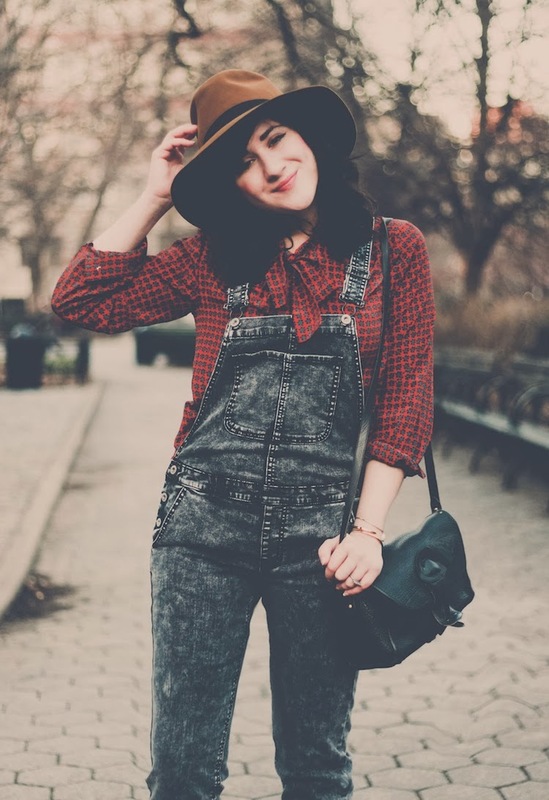 In love with your overalls! Oh, this outfit is perfect. I love your hair this length and it's nice to see you without the usual bold lip (of which I love more than anything) and THOSE BOOTS! Oh my god. I love them. blog ini memang berisi banyak informasi yang bermanfaat. lanjutkan mas bro. terima kasih pak admin telah menghadirkan informasi dan berita yg bermanfaat,semoga dengan sering di updated akan menjadikan website ini lebih bermanfaat lagi bagi pengunjung..
Too cute Bonnie! I just bought myself some overalls the other day, I have a feeling they're going to be addicting! sore pak bro,,lewat kolom komentar ini ane ucapin banyak banyak terima kasih pada pak bro admin atas semua yang disajikan. terus update informasinya biar lebih bermanfaat.. Very nice outfit! You're very pretty! terima kasih ya om untuk semua yang tersaji dengan apik ini,sungguh informasinya sangat menambah wawasan ane..
You wear the overalls so well! 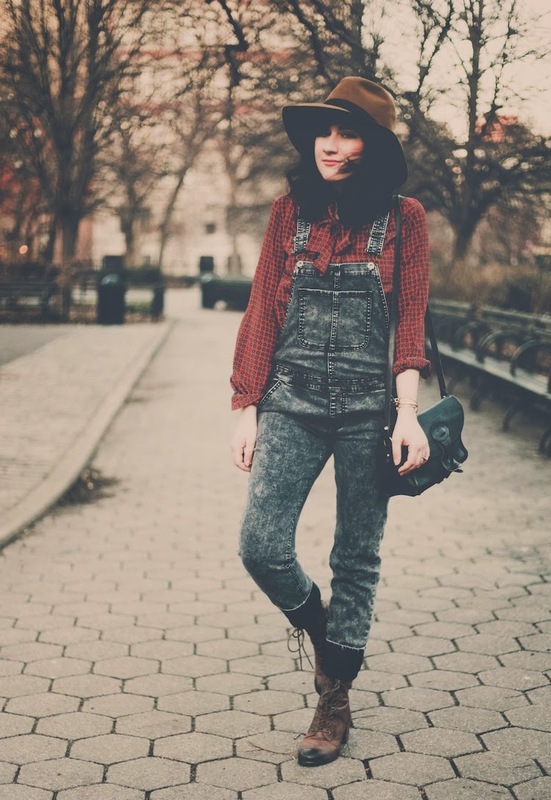 I've been looking for a pair of overalls like these but they seem quite daunting to style but you're rockin it! You are always so lovely hun! The blouse is amazing! 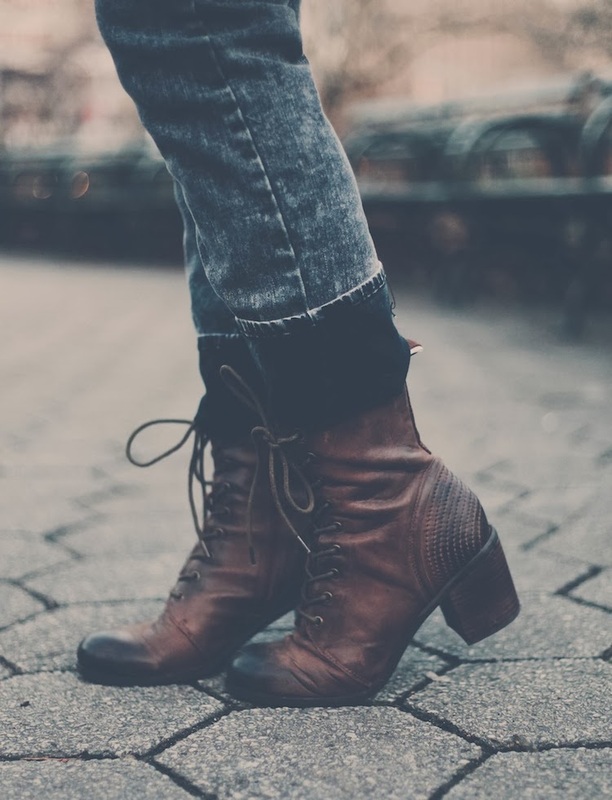 It really brings a feminine touch to your outfit. 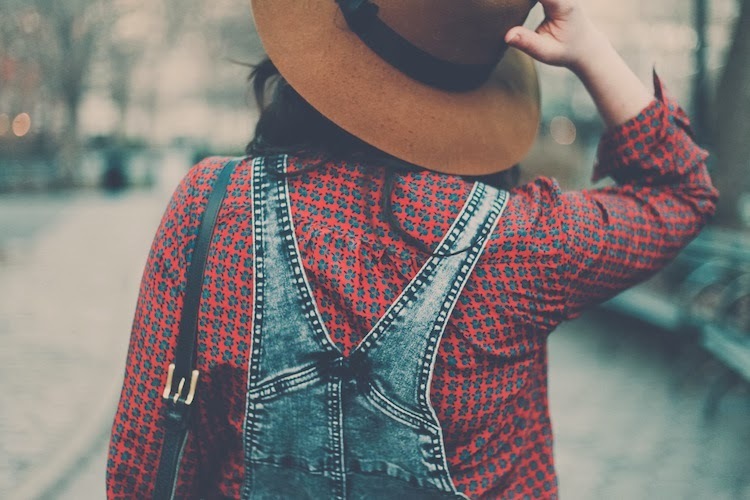 It is really difficult to wear overalls and stay chic! It's all about accessories! You just need to find the right ones.